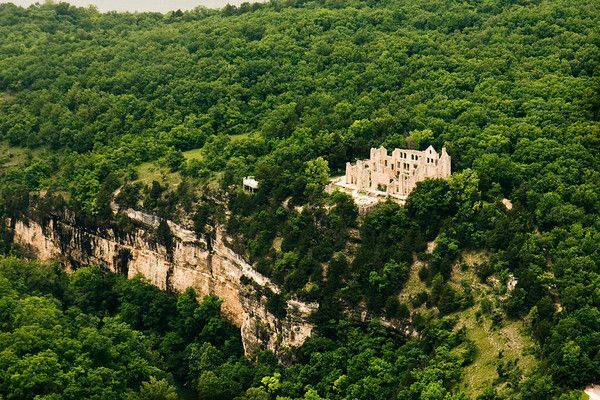 Is Lake of the Ozarks on your Bucket List? Lake of the Ozarks has been named best recreational Lake and is now # 4 on The Bucket List: 7 Spectacular U.S. Lake Getaways! It is one of the most fun and active places to go, either for a weekend vacation or a place to live! There is always something happening at the Lake to entertain tourists and locals alike! The lake offers many avenues for adventure with boating, fishing, golfing or exploring the caves and state parks Like HA Ha Tonka! So come on out to the Lake and explore all that it has to offer! I guarantee you will not be bored!